From the coauthor of the #1 New York Times bestseller American Sniper comes a heart-pounding military thriller in which American hero and SEAL Team sniper Gil Shannon joins up with an unlikely ally in order to stop a terrorist plot bent on destruction across Europe. Hot on the trail of “The Wolf,” a rogue Russian military sniper-turned-Chechen-terrorist, Gil Shannon turns from hunter to hunted when his mission is exposed by a traitor high up in US government. Shannon must turn to an unlikely ally—a deadly Russian special operative—to help even the odds. But when they discover that “The Wolf” is just the tip of a global terrorist plot whose goal is to upend the US economy and the stability of the Western world, Shannon and his team of operatives must track the terrorists down before their plan comes to fruition. Shannon comes head-to-head with legions of enemy fighters all across Europe in this breathtakingly cinematic and realistic military thriller, ending with a faceoff between Gil and the one sniper who may be his equal shot. Will he survive? This third action-packed and battle-filled adventure in the Sniper Elite series takes readers along for a white-knuckle ride across Europe in the company of American soldiers, Russian Special Operatives, and global leaders—and will keep you on the edge of your seat until the final page. This is the third book with Gill Shannon and it opens slowly for a brief moment. Then it is fast paced until the end. 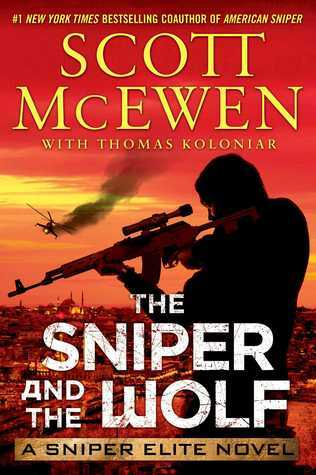 A fantastic story of Gill going after “the wolf” a rogue Russian sniper now a Chechen terrorist. Gill is teamed with a Russian sniper as well named Dargunov, who knows the wolf and his ways. The story goes along and takes you across the globe but they are always one or two steps behind and though they are taking out some of the wolfs team to him it does not matter. Gill is wounded a few times but not until Dargunov is wounded that the bickering between the two of them really makes for a better story. There is also a traitor inside the U.S. Government. Finding the person is necessary for any hope of the mission to be a success because that person is telling the wolf where they are and allowing them to be played. 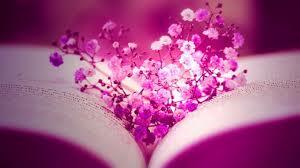 The end of the book is very good and I feel if I say more I will give away more of the story. This is a good book with some of the characters from the other two books and for me is more action and go, go. A fast read there was no slow part of the story just action, action, action. I got this book from net galley. I give this 5 stars.